Thanks to the emergence of technologies such as mobile personal assistants, Amazon Echo, Google Home, Cortana, and others, there’s no doubt that voice search is on the rise. These days, consumers can send text messages while driving or use a mobile personal assistant to complete simple actions. In fact, Gartner predicts that about 30% of searches will be conducted without a screen by 2020. In addition, another study from ComScore, states that voice searches will account for nearly 50% of searches, too. That means we marketers need to start thinking how we can get our content in front of our audience via voice search channels. While optimizing content for voice search can seem daunting, there are a few easy tips that can help you start gaining more visibility for those types of queries. We continue to see featured snippets more and more in search engine results pages (SERPs). These SERP features show qualified results right on the SERP, which can lead to quicker answers to questions. In addition to speeding up the way people are receiving answers on Google, we know that featured snippets drive more organic website traffic, too. Featured snippets can help you leapfrog competition on a SERP to gain more visibility as opposed to only relying on a main keyword ranking. 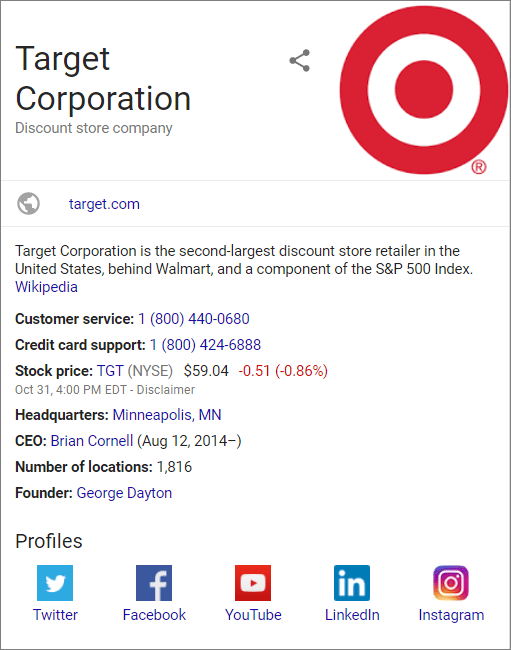 Here’s an example of one of TopRank Marketing’s own featured snippets. Each ranking factor is not new to the SEO industry, but they make sense to focus on. Links are still an important ranking factor, as well as content quality and on-page optimization. Engagement metrics and site speed have also been important, but the focus is increasing for these areas. Both areas relate to the experience on mobile devices, since that is where the majority of voice searches are coming from. 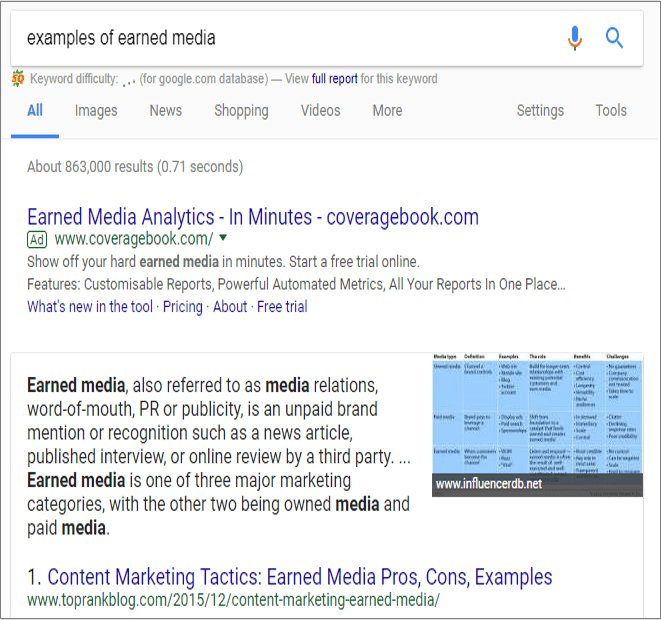 To find featured snippets to target, use tools like SEMrush or Ahrefs to reverse engineer the content. Most of the time, the featured snippets are around 40 to 50 words, so it is important to keep your content clear for the intent. To trigger a featured snippet, use conversational language and/or questions. A quick way to leverage question based featured results is to create a FAQ page with common questions about your business or industry. Google has been encouraging this type of behavior for years, especially with the Hummingbird update back in 2013. People communicate with conversations, not just keywords. Associating the right keywords with concepts helps the overall content quality as opposed to targeting only one or a couple keywords per page. So, it’s important to identify the keywords that people search for, but focus on creating the content that is more conversational. When it comes to local search, include keywords or landmarks that people in the neighborhood would use. That way, search engines can correlate the content with a geographical area, which can help increase the local visibility for that piece of content. After all, many voice searches are from people looking for directions to local businesses. Another area to get more conversation queries is from your chat feature on your website (if you have one). People will use a conversational dialog when using a chat function, which could lead you to create content that your audience is directly looking for. Schema markup helps search engines understand what the content is on websites. By helping search engines understand the context of the content, they can provide more informative results for users. Adding schema markup for local businesses can help a business show up in local results for general business information. This information can be highly beneficial for voice searches for directions and phone numbers. 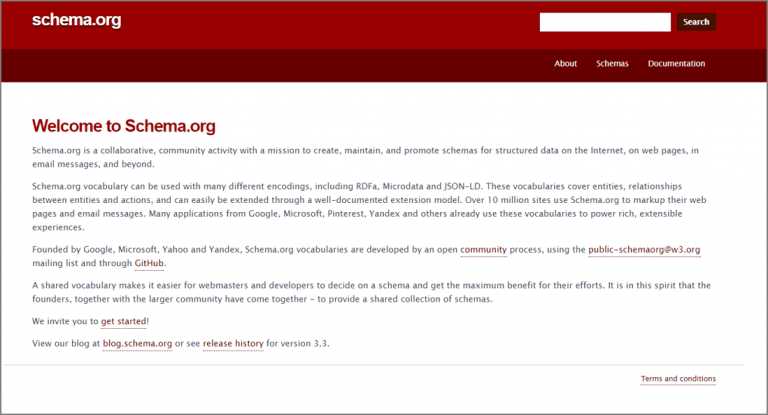 Schema.org is a great place to start if you want to learn more. If you have a brick and mortar location, you should add schema markup for each place and create a Google My Business listing (and other local citations) to help your audience find you. Voice searches greatly impact local SEO for review websites like Yelp and other third-party websites. Optimize your local citations to make sure they are all correct and consistent. Here’s an example from Target. As you can see, the listing includes information on its headquarters and number of locations, as well as links to social profiles. While the rise of voice search deserves your attention and action, it’s still just one piece of your content marketing strategy. As always, it’s important to focus on creating content that helps solves your audience’s problems. From our perspective, by creating quality, conversational and structured content, you’ll not only be optimizing your content for voice search, but for the future, too. Why? Because voice search is not the end of the search revolution. Beyond voice search, we will soon be coming across predictive response, which is related to getting your products or services in front of a targeted audience without them evening looking for it. With that in mind, it will be important to create content that is conversational and impactful.